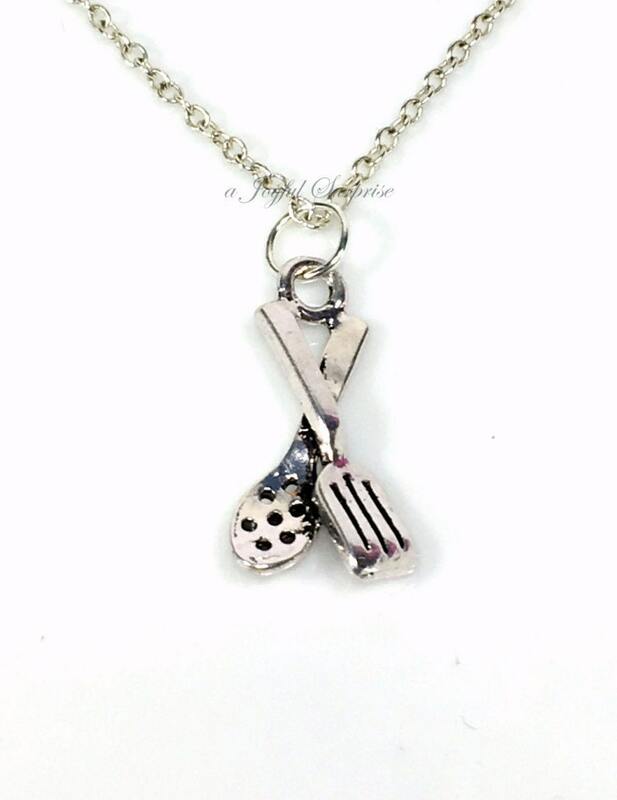 Looking for other cooking necklaces? Ships in 1-2 business days (M-F). Average arrival is between 8-14 business days. Please note that this can be longer near long weekends and holidays and I can not guarantee arrival times unless you upgrade your shipping as I have no control over the postal system. During holiday seasons, check shop banner for updated shipping timelines, deadlines and details. 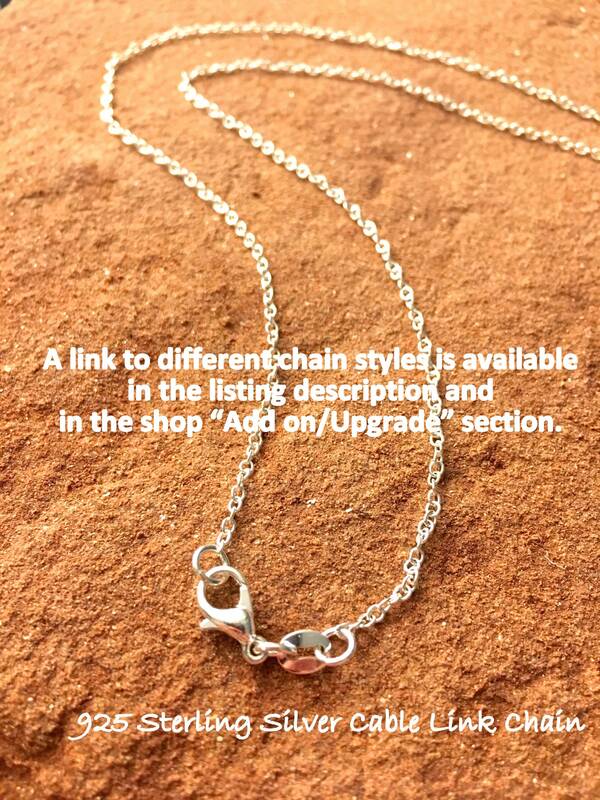 Most of my listings can be personalized to fit your gift needs. Please feel free to contact me with any questions. Question: I haven't received my package, when will it get here? Answer: Items shipped from Canada take an average of about 8-14 days to arrive depending on the US destination. Please allow 3 weeks (or sometimes more) during Holiday seasons, as the postal systems can get extremely backed up and sometimes are closed for extra days etc. Question: Can I track my package? Answer: I'm sorry, I cannot provide a tracking number for packages shipped with regular shipping. I ship all my packages using Canada Post's Light Packet Parcel Service. In order to obtain tracking information, it costs anywhere from $18 to $65 in shipping fees, depending on where the package is being shipped to. If you really want to be able to track your package and are willing to pay the additional shipping fee, please contact me before purchasing. 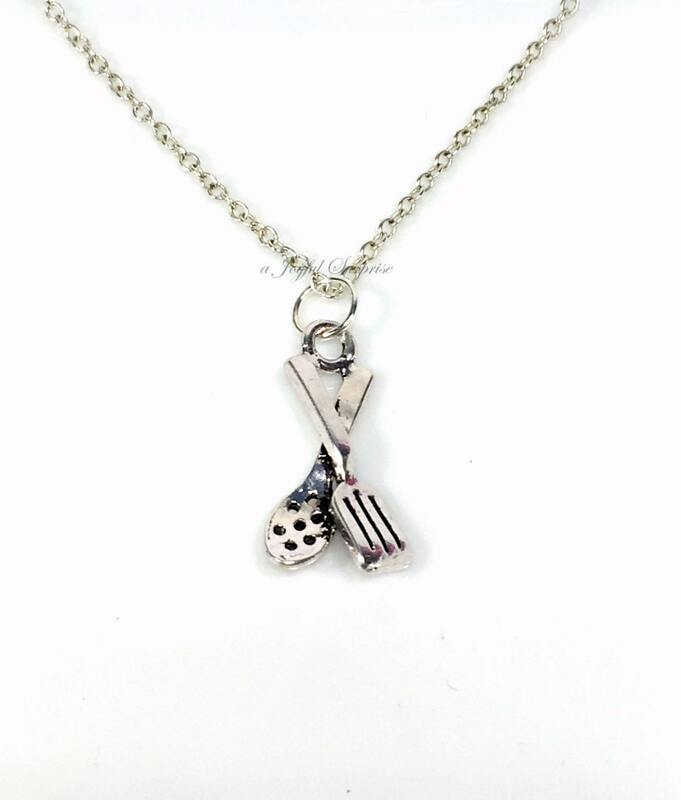 Question: Can I pay for priority shipping to get it here ASAP? Question: Can I add customize my order? Answer: YES, absolutely you can. Here is a link to my add on section, if you do not see what you are looking for please send me a message. Question: I want to buy a larger quantity, do you have a discount and more in stock? Answer: Most of the time the answer is yes. 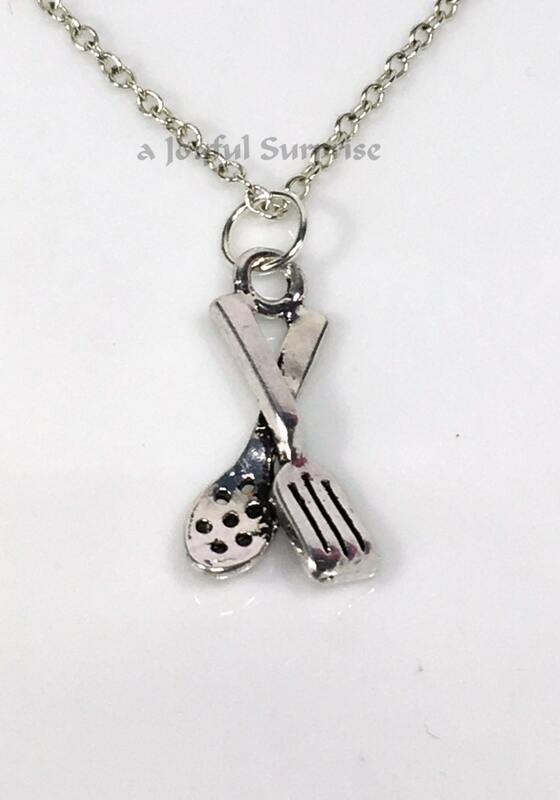 Please send me a message before making a purchase to ask me about a specific item. 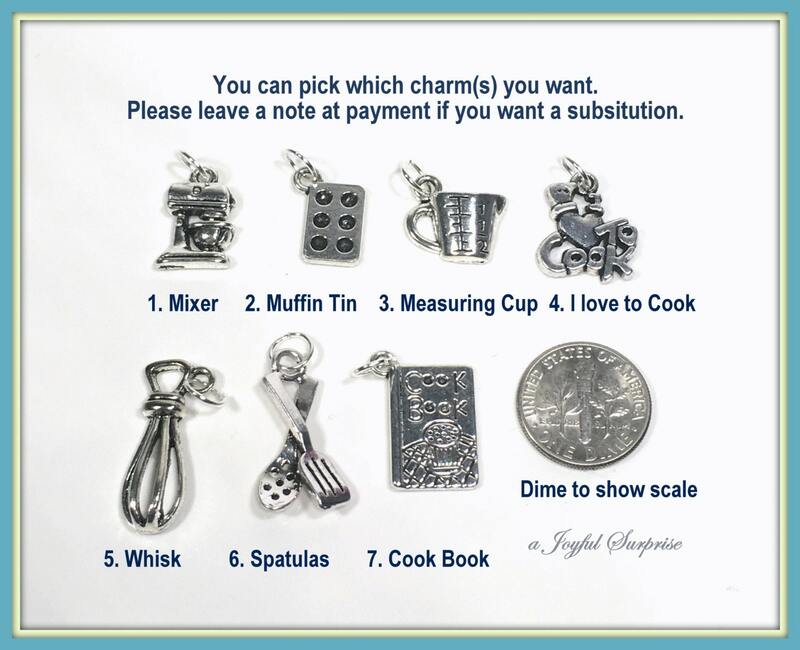 Question: What are your antique silver charms made from?